Huda Kattan is a prominent Iraqi-American makeup artist, entrepreneur and a beauty blogger. Also, she is the founder of Huda Beauty. In the field of entrepreneurship, Huda has successfully created her name and brand famous like anything. With the followership of millions on Instagram, the eminent American beautician and makeup artist is number one on the Instagram beauty blog. Born on 2nd October 1983 in Oklahoma, United States and raised in Tennessee, United States, Huda Kattan is a Muslim and American by a citizen. She is more commonly addressed as Huda Beauty. Mentioning the value of her personal brand, Huda Kattan’s current net worth of $550 million at the same time as her beauty brand is valued at about $1 billion by Forbes in 2018. Huda has earned such a massive amount while doing beauty blogging, makeup and generating various beauty makeup kits and products such as lipsticks, contours etc. Taking care of her personal branding, she has made herself quite active and famous on different social media sites. 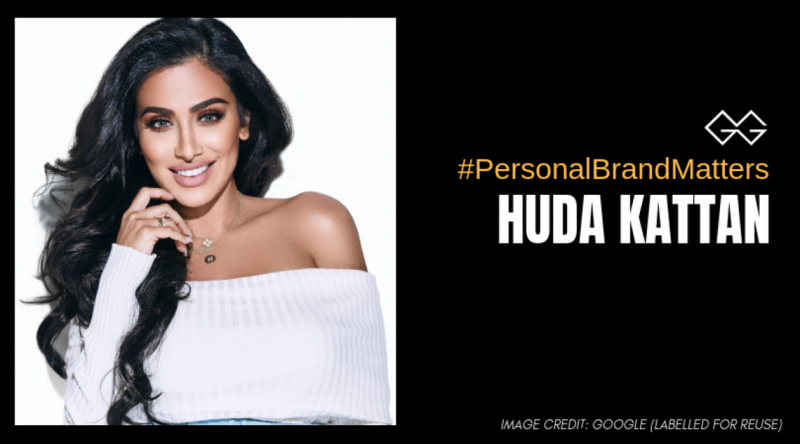 With almost 40 million followers on different social media platforms like Twitter, Instagram, YouTube and Facebook, Huda has taken good care of her personal brand. Even though Huda is quite choosy in doing the sponsored posts, it is reportedly said that she is paid $18,000 per post. Mixed with her knowledge of entrepreneurship, she has rocked the world of beauty by becoming the biggest name of the industry.